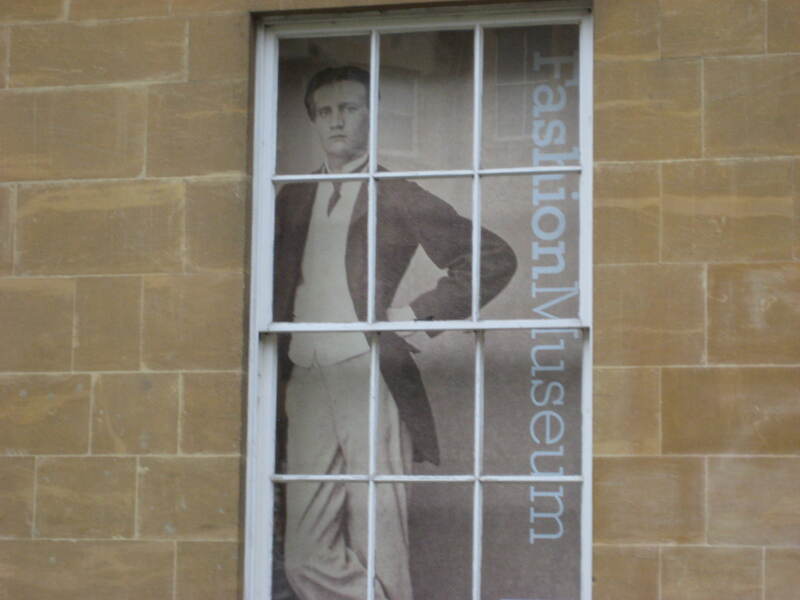 Visitors to Bath & North East Somerset Council’s Fashion Museum can glimpse a dramatic transformation taking place later this month. As the Museum’s highly popular “Fifty Fabulous Frocks” exhibition has finally closed, preparations will get underway for the next big show: “GEORGIANS: 18th century dress for polite society”, opening Saturday 25 January 2014. Dress Up Like a Victorian – replica dress for adults and children to try on, including lace up corsets. Normal entrance charges (£8 for adults) will be re-introduced from Saturday 25 January with the opening of the Museum’s new exhibition “GEORGIANS: 18th century dress for polite society”. Joint saver tickets for the Roman Baths and Fashion Museum – purchased at the Roman Baths between Tuesday 31 December 2013 and Sunday 5 January 2014 – will be valid until Sunday 2 February 2014. The Fashion Museum is open daily from 10.30am to 4pm (exit 5pm). For more information visit www.fashionmuseum.co.uk or call 01225 477789. Residents are reminded that as both the Fashion Museum and Roman Baths are managed by Bath & North East Somerset Council; entry is free all year round to local residents on production of a Discovery Card. To find out more visit www.bathnes.gov.uk/discoverycard, emaildiscoverycard@bathnes.gov.uk or call 01225 477785.